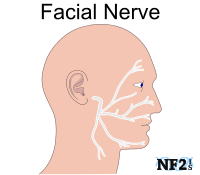 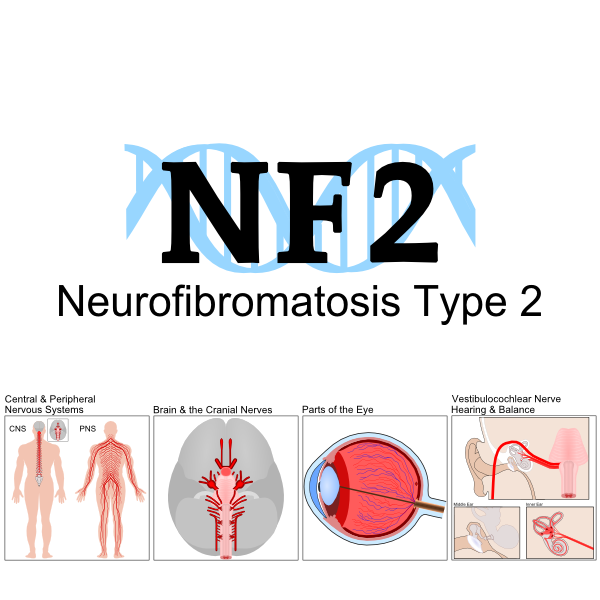 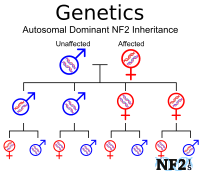 Neurofibromatosis Type 2 (NF2) is a Neurological disease, which is a disorder of the body nervous system. 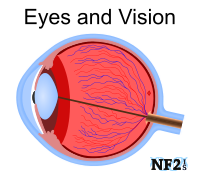 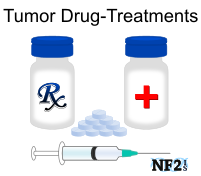 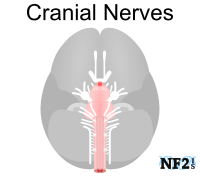 While NF2 does most of its damage resulting from tumor growth, like many Neurological conditions, the damage to the nerve system can cause vision issues. 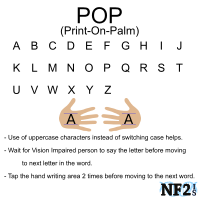 Deaf / Blind communication options are possible for regular communication including; Print on Palm, Braille, and alternate forms of Sign Language. 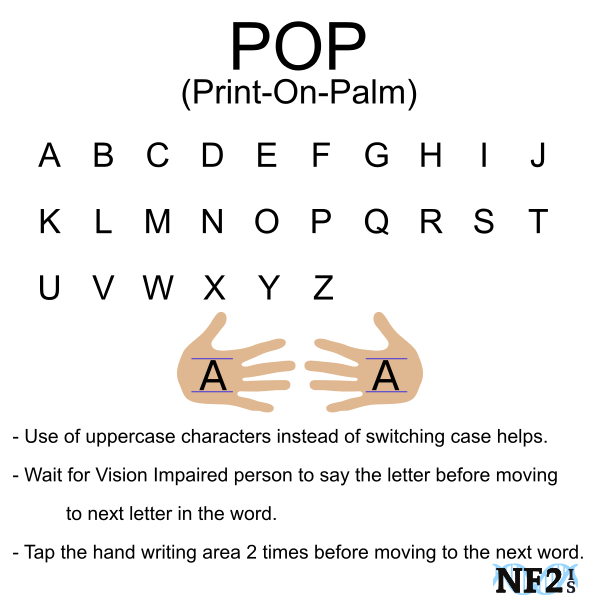 Use of uppercase characters instead of switching case helps. 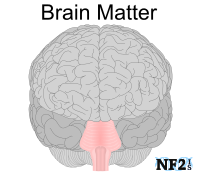 Wait for Vision Impaired person to say the letter before moving to next letter in the word. 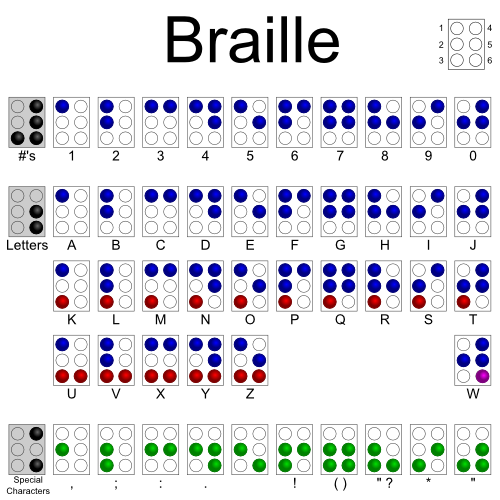 Tap the handwriting area 2 times before moving to the next word. 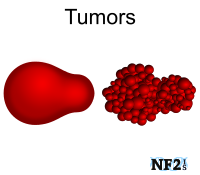 Include the symbol # before numbers since 0 and O are the same.